Select Farley & Farley, CPAs when you’re in need of a respected individual or corporate accounting service in Bergen County NJ. From balancing the books to filing taxes, at Farley & Farley, we have your best interest at heart in everything we do. Whether you are an individual sorting your individual tax returns or settling IRS or states tax problems, or you are a small business owner having trouble keeping up with growth year after year, Farley & Farley, CPAs are here to be your top choice. Don’t call anyone else if you need an expert for individual or corporate accounting in Bergen County NJ. 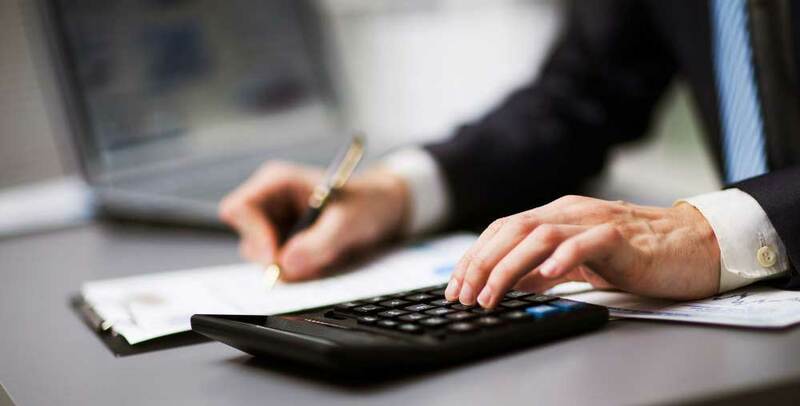 If you’re a small business owner, don’t underestimate the importance of hiring a trusted corporate tax accountant in Bergen County NJ. A skilled and hardworking accountant can assist you in saving money and relieving stress like no-one else can. Hiring salespeople, HR, and assistants is important. But so is making sure you have an accountant you’re capable of trusting. At Farley & Farley, CPAs, we help small business owners succeed by making certain their taxes are done properly and on time. There is a variety of ways that money can be saved on your taxes, but it takes a trained certified public account to ensure you make the most of it. Precious time that is capable of being put towards other aspects of your business are also capable of being saved when you hire a certified public accountant. Farley & Farley, CPAs, is here when you need help when it comes to growing your small business and achieving your dreams. 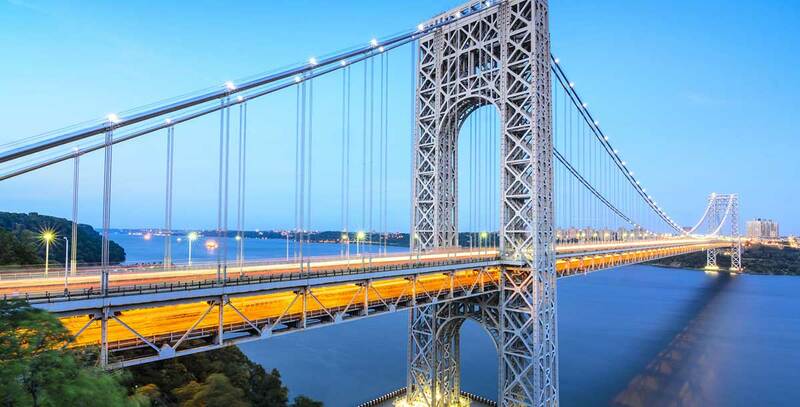 Call us right away when you’re looking for a top corporate cpa near Hackensack NJ. 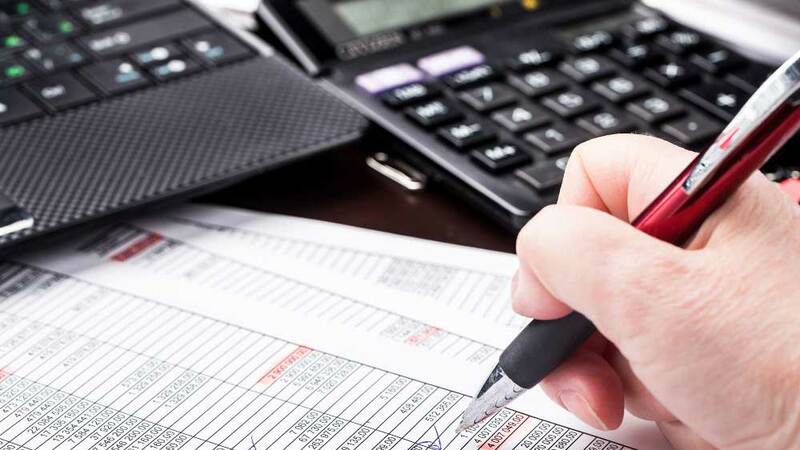 When it comes time for tax season, when you don’t have professional individual or corporate accounting in Bergen County NJ, you may be losing considerable money. Despite the fact that fees might result from paying your taxes late, it can cost you even more if you rush through them. Farley & Farley, CPAs knows taxes better than anyone else, and can walk you through every part of the process. 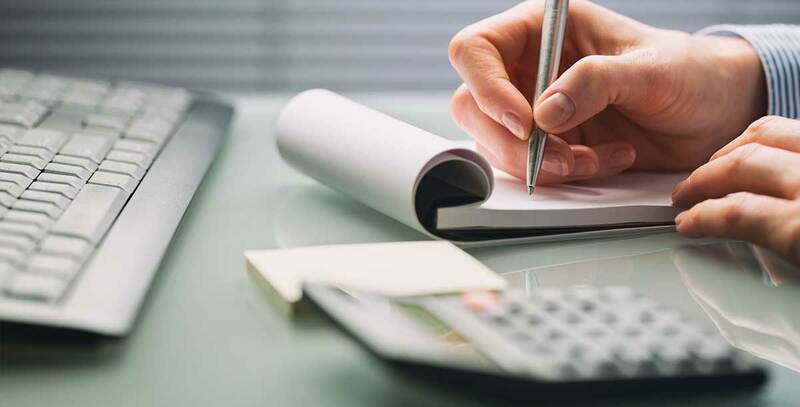 Whether you’re a married couple filing a joint return, an individual, or a business of any size, Farley & Farley, CPAs is your go-to choice if you need a top individual or corporate tax accountant near Northern NJ. Farley & Farley, CPAs offers corporate accounting in Bergen County NJ with a feel that’s more personal. Don’t struggle for attention and time with a larger CPA firm that’s overloaded with clients. Farley & Farley, CPAs always has time for you and your business. There is a great accountant behind any great business. Making certain you’re capable of keeping as much of your earnings as possible should always be a top priority. A qualified accountant possesses the ability to establish your business entity and set up your tax structure in a particular way to ensure this is possible. 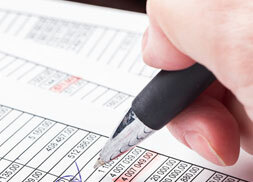 Are you looking for an expert for corporate accounting in North NJ? What you need can be found with Farley & Farley, CPAs. If you’ve never worked with a professional certified public accountant in Bergen County NJ before, now is a great time to start. Whether you’re a family or a company, a CPA is capable of making tax season a breeze. Regardless of how much effort and time you put into it, filing your taxes on your own with tax software isn’t ever going to offer you the advantage of a CPA. Are you ready to make the change from online tax filing software to professional accounting? Don’t hesitate to call us at Farley & Farley, CPAs. It doesn’t matter if you need someone to help you file your personal tax returns or you need a top individual or corporate tax accountant near Hackensack NJ. One of the best choices you’re capable of making is hiring Farley & Farley, CPAs. You won’t ever need to be unsure if you are getting the best possible return if you’ve got our experts on your side.